The new arrangements of these well known sacred chants present exceptionally inspired "mandalas of sound" which act as templates to raise the consciousness to transcendence. Here the listener may fleetlingly glimpse and enjoy the elevated soul-state of the most refined and subtle realms. Lex´s choiring is interchanged beautifully with that of female voices. The interplay between these two polarities unites towards the end of most mantras, joining the heavenly and earthly aspects and culminating in rich and sacred celestial harmonies. 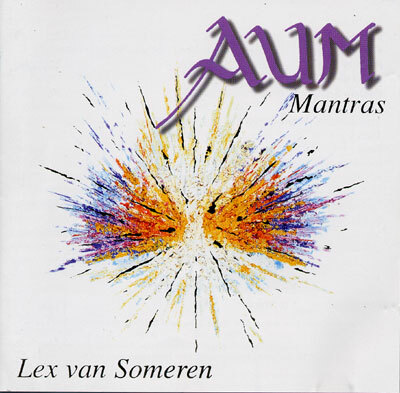 These timeless mantras, arranged and composed by Lex, open doors to other dimensions and invite the listener to sing along, to pray or to meditate. In this way a deep healing of the body, mind and soul may be initiated. Sung worldwide, these mantras contribute towards the healing process of our environment and our planet.